Pediatrics. Anniversaries стр. 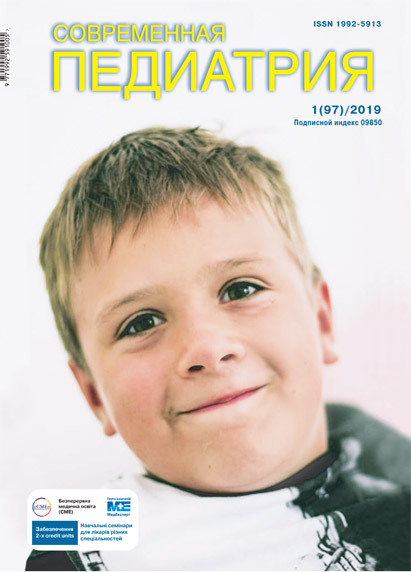 84 History of the Odessa Association of Pediatricians and Neonatologists (to 100th anniversary) Aryaev N. L., Vasilev K. K., Desyatskaya Yu. V.